While we may be fighting tooth and nail to pass Stand-Your-Ground law in Minnesota, the Big Lake High School trap team also needs your help! Trap shooting is the single fastest growing sport in Minnesota High Schools today and it’s no different in Big Lake. 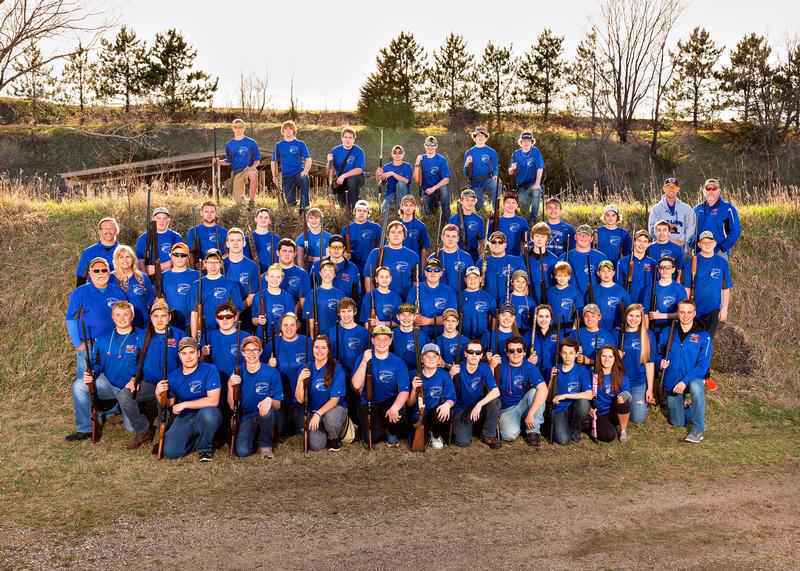 But even though trap shooting is an officially sanctioned sport by the high school, Big Lake parents and kids are being told that the picture below of their High School Trap Team will NOT be allowed in the school’s yearbook – because they’re holding their shotguns! Since then, we’ve been getting tons of calls and emails from parents and gun owners in the Big Lake community asking us to pass the message on to people like you and ask you for help. These kids who have been working so hard and represent the next generation in the front line of defense of our Second Amendment rights are depending on you. Be sure to call IMMEDIATELY as the yearbook publication deadline is fast approaching. Also, the school board is meeting tonight to discuss this topic so if you’re anywhere in the region, drop in and support these kids! They’re meeting tonight from 6:30 – 8:30 in the Independence Community Room. These boys and girls deserve to have their hard work and dedication to trap shooting praised and protected, not shamed and discarded! So make those calls and send those emails right away and let’s see this through for those kids.